And because IGTV is all about leveraging the power of VIDEO, I decided that I should create a helpful little video to get you started. Watch the free masterclass here! Don't I look excited in that video thumbnail?!?!? Should I even use IGTV? How do I start using IGTV? How can I use IGTV to market my business? What are some of IGTV's nifty features? How can I use IGTV to catapult my pet cat to stardom? (Sorry, my kitty Mr. Purrie is the one who was asking THAT question! I'm curious ... what do YOU think about IGTV? Do you love it? Hate it? How will YOU be using it for your business? Let me know in the comments below! 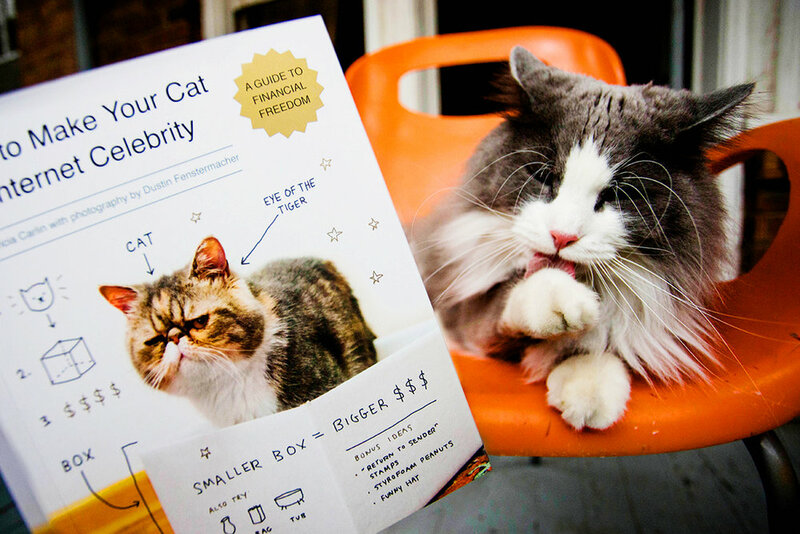 I'm off to go help my kitty Mr. Purrie map out his plan for internet stardom! He's currently primping himself for his big debut.